Here you will find the Total Recovery System (TRS) for Restroom Cleaning from Minuteman Intentional. The TRS is a 400 P.S.I. pressure washer, fully adjustable chemical metering system. 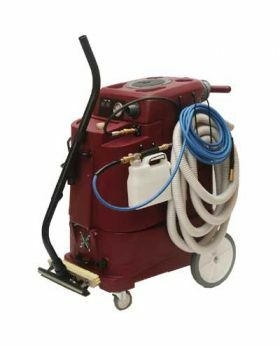 This 14 gallon wet/dry vacuum can be outfitted for carpet extraction and its standard blower features allows you to clean vents and dry fixtures. The TRS Restroom Cleaning System is typically used in markets such as Health Clubs, Hospitality, Institutional, Health Care, and Industrial.